My interior tag was looking shamefully naked so I thought I'd do another future home inspiration post thingy. Most of the pictures are from tumblr so there's a lack of any credit I'm afraid. 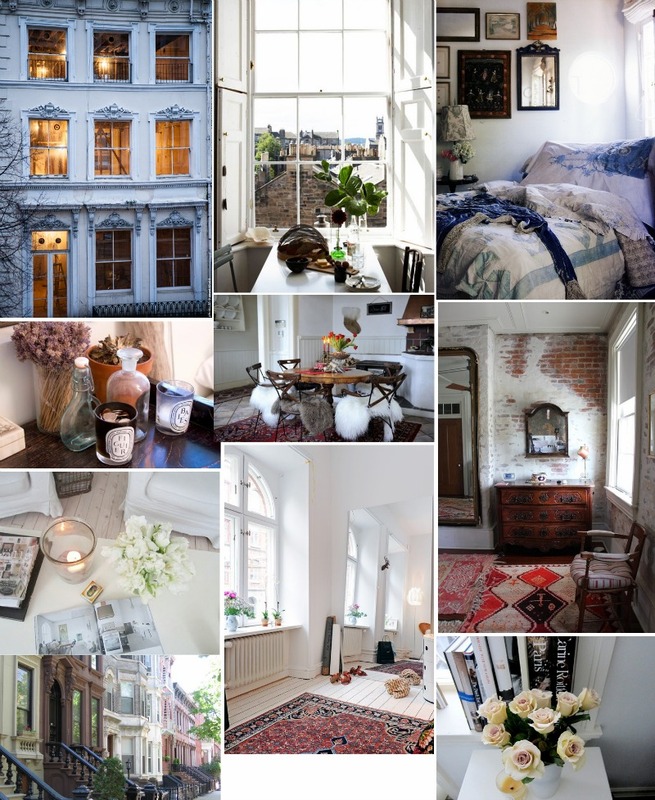 I have an obsession with wooden floors and white walls with rugs and lots and lots of flowers. My dad always buys my mother some so I think I'm just used to seeing them all the time, not sure how my student budget will deal with this once I move out. I don't even have pinterest but I get slightly addicted to going through interior ones, so if you guys have any links to good ones lemme know! Obsessed with these interiors... If only! These places all look so amazing! I love the simplicity in wooden floors and white walls too! :-) Lovely photos! One day my home will look like this. It's the dream.